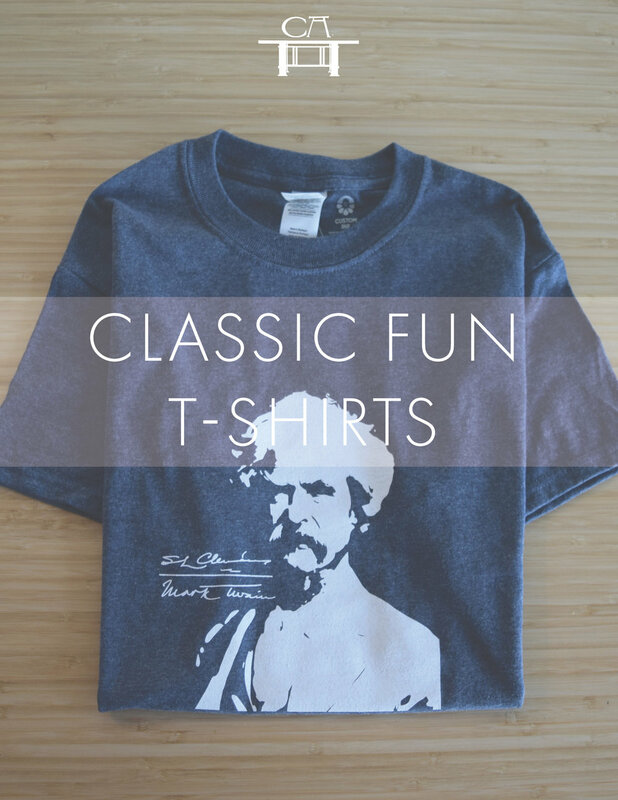 A plan for any budget + discounts for all members. Power your teaching with ToolKit, our monthly digital magazine full of strategies for teaching essential skills and tips on how to coach students to greater proficiency. It is all yours as a paid member. Give your students the best training in how to read imaginative works with the best guide on the market: Teaching Fiction from the Inside Out. Free with any paid membership. A $25 value. 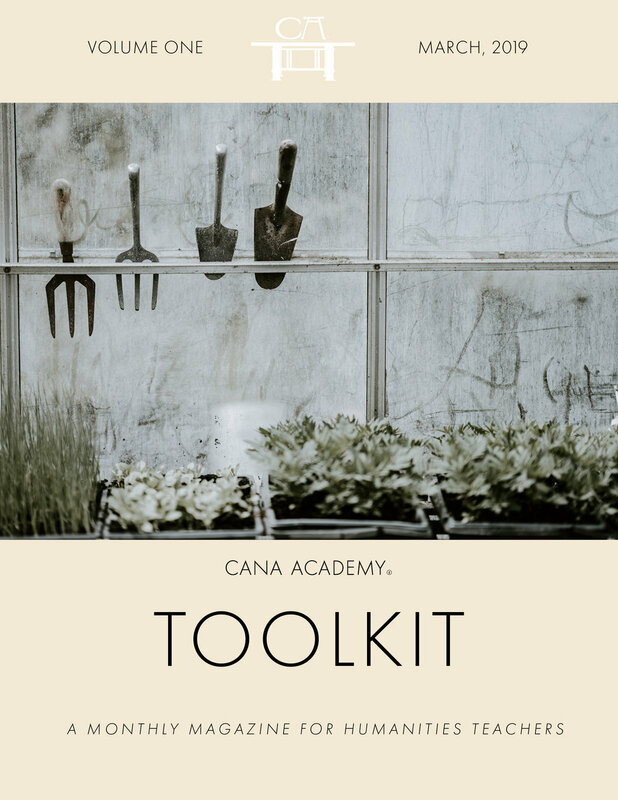 Open up more opportunities with your Cana Academy Library Card and access all our digital guides, including guides on how to lead discussions on great works of literature. Master members only. 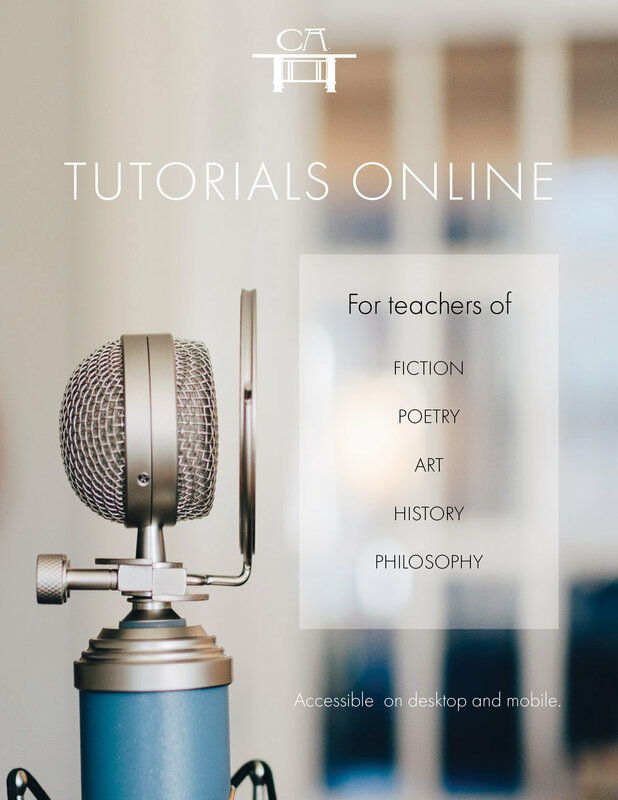 Boost your expertise on classic works of literature and art with this bank of Recorded Tutorials on fiction, poetry, art, history, and philosophy. Join a Live Tutorial each month. Premium and Master members have exclusive access. 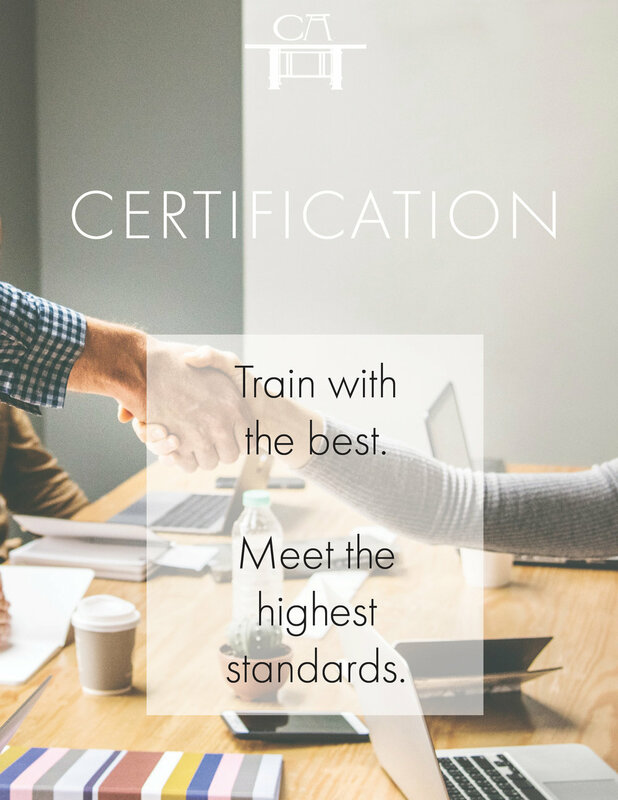 Your credentials expand with Cana Academy’s Certification. Complete 4 of our Master Teacher Institute courses to qualify for certification.